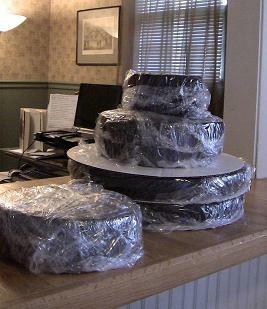 I will be making our first wedding cake delivery for a December 31st wedding. 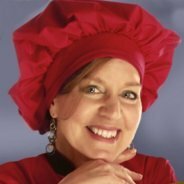 I am planning on baking the cakes on the 29th; is that ok? Will the cake be fresh enough? My next biggest worry is the delivery of the cake. How do I make sure that it is delivered with out tipping over or bumping into anything? Don't be afraid to freeze your cake though. I have written a lot about that subject on this website. 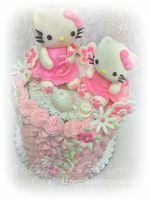 And people who used to be afraid that their cakes would not be fresh if frozen, have a whole new outlook on it. 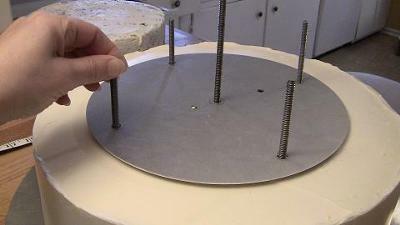 It makes things much easier for you and actually keeps the cakes fresher. 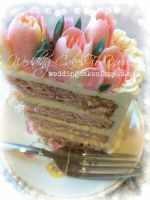 So read this post about freezing wedding cakes. Delivering cakes is always very stressful. It's a big responsibility and it is good to be a little nervous. It keeps you careful. But there are ways to ensure a safer delivery and keep the stress levels down. One is to use Cake Stackers. 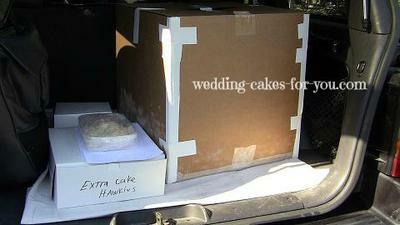 Boxing up your cakes, keeping them level and cold during delivery is also very important. 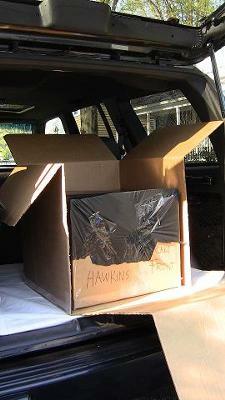 Here is a post about that called transporting a 3tier wedding cake. 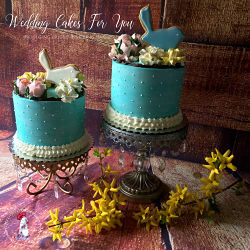 As far as making two wedding cakes in case something happens to the first one...I say if you have room to store a second one then go for it. At the very least every one who does this for a living should have extra cakes filled and crumb coated and ready to finish just in case. I had an emergency once while working at a banquet hall. 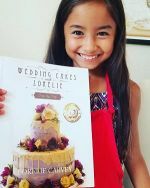 (The manager for the event actually forgot to place the order, I was able to act quickly and put together a wedding cake from the extra's. Unfortunately the bride and groom did not get the flavors they chose. But at least they had a beautiful cake and in the end no one complained. Join in and write your own page! It's easy to do. How? 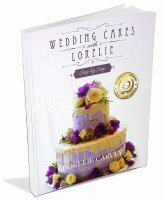 Simply click here to return to Cake Decorating Business Tips And Advice.